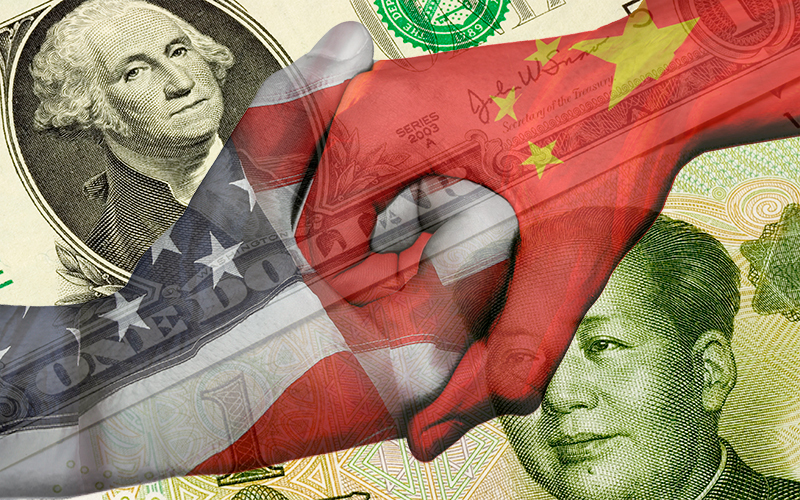 Earlier today, China announced a new set of reciprocal tariffs on U.S. goods as the trade war started by President Trump continues to pick up steam. Citing the introduction of tariffs between 15 and 25% on American exports like wine, pork, fruits, and other foodstuffs, China is clamping down on America's nuts both literally, and figuratively. As previewed one week ago, on Sunday China unveiled new retaliatory duties on US food imports including pork, nuts, wine and fruits of between 15% and 25% in response to Trump administration’s Section 232 tariffs (not to be confused with the $60BN in Section 301 tariffs unveiled subsequently) on steel and aluminum imports. In a statement posted on China's Ministry of Finance website, China’s Customs Tariffs Commission confirmed reports from March 23, stating that additional duties on 128 kinds of products of US origin would be introduced from Monday "in order to safeguard China’s interests and balance the losses caused by the United States additional tariffs."